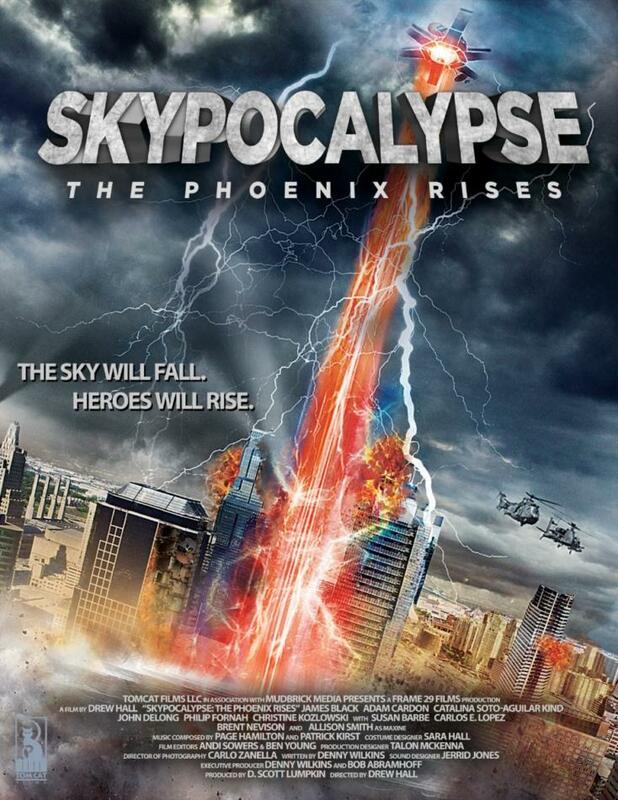 Worlds collide in this psychological, sci fi thriller when a team of brilliant scientists are recruited to work with a secretive government run project called the Phoenix Program to develop counter measures for climate based weaponry. Special Agents Bob Smith and Tom Jones hand picked the team after observing their success with building the world’s first space elevator for the Bonner Prize – a secret recruitment project purposed to find the worlds best and brightest. A newly formed terrorist group is using climate based weapons to hold the US and its allies hostage. Using extremely low frequency delivery methods the terrorists can cause earthquakes, alter rain patterns, cause droughts, and create deadly storms out of thin air; but the terrorist threat is not the only challenge for the team. A deadly, vindictive mercenary from their past, Jamal Duegro, has launched a revenge operation to reacquire technologies his clients want returned to them and will stop at nothing in order to protect his interests.